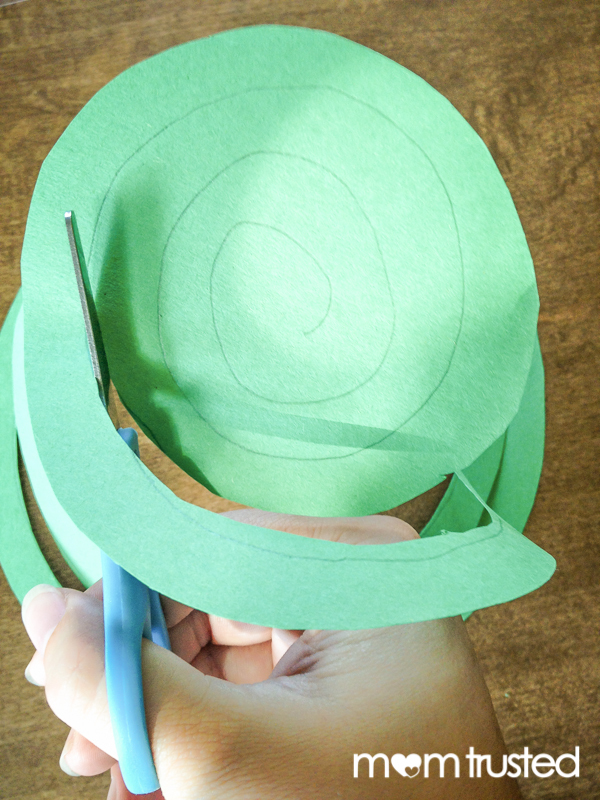 This activity is great for more advanced preschoolers to practice their cutting skills. 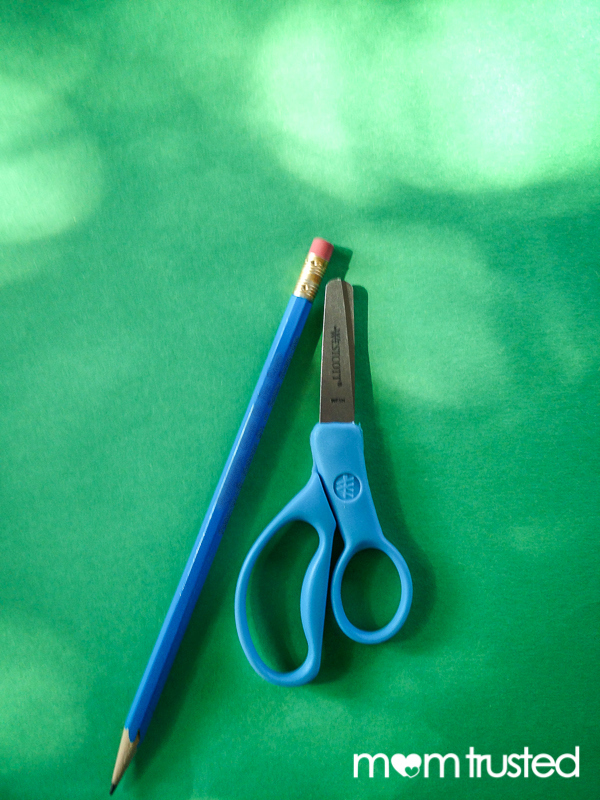 You’ll need paper, a pencil, and scissors. 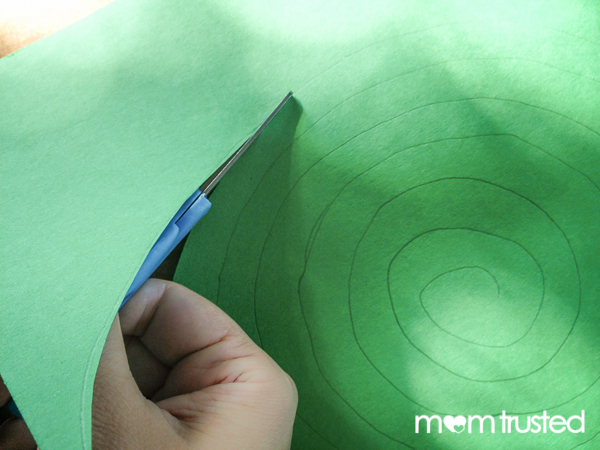 Starting in the center of a piece of paper, draw a spiral line. Don’t make the circles too close together. Go all the way to the edge. Starting at the edge, carefully cut on the line. 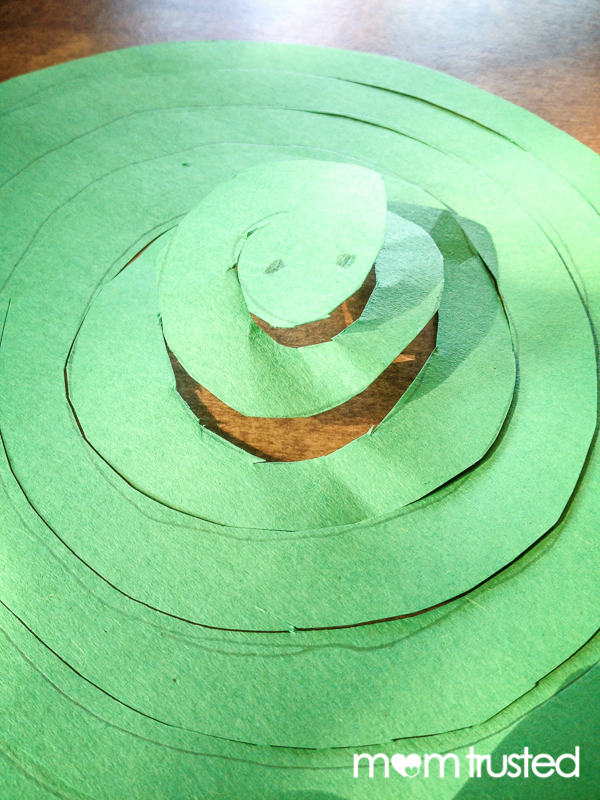 Trim off the extra paper to finish the ‘tail’. Pick your snake up by the head and boing, boing, boing!